This performance time is sold out. 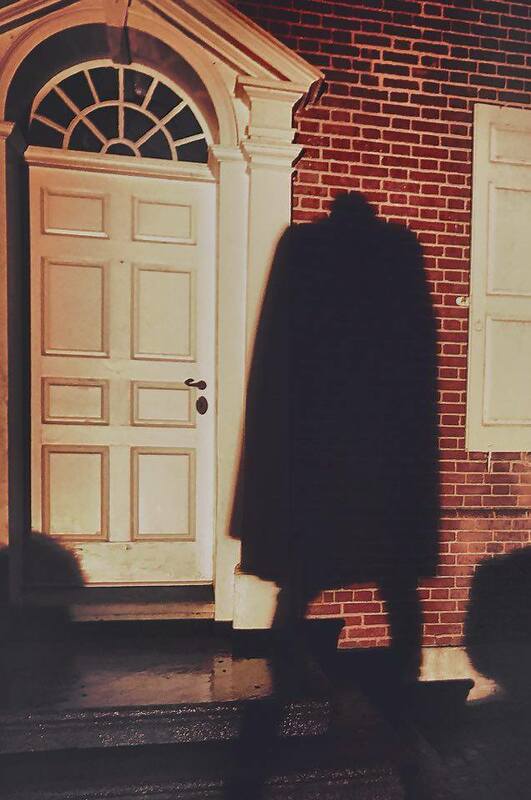 Journey to Sleepy Hollow … one last time! We invite you to experience this original 45-minute immersive play performed in the candlelit rooms of the first floor of the Rock Ford mansion. 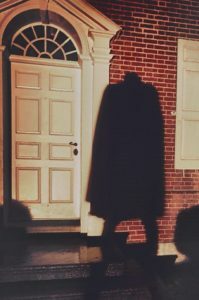 Guests will follow Ichabod Crane, Brom Bones, Katrina Van Tassel and Squire Van Tassel from room to room as Rock Ford is transformed into the Van Tassel Family home, scene of the autumn ball in Washington Irving’s classic tale, The Legend of Sleepy Hollow. Please note that guests will be standing throughout the entire performance (running time is approximately 45 minutes). Due to space considerations, each performance is limited to 20 guests. Reservations will be accepted beginning Friday, September 1, 2017 by calling the Rock Ford office at (717) 392-7223 between the hours of 10 am and 4 pm (Monday-Friday). Please note that there are no on-line ticket sales for this event.